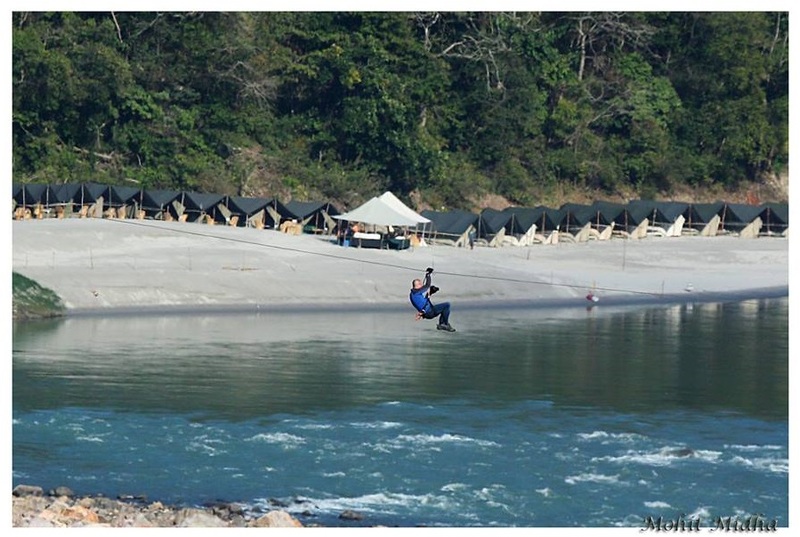 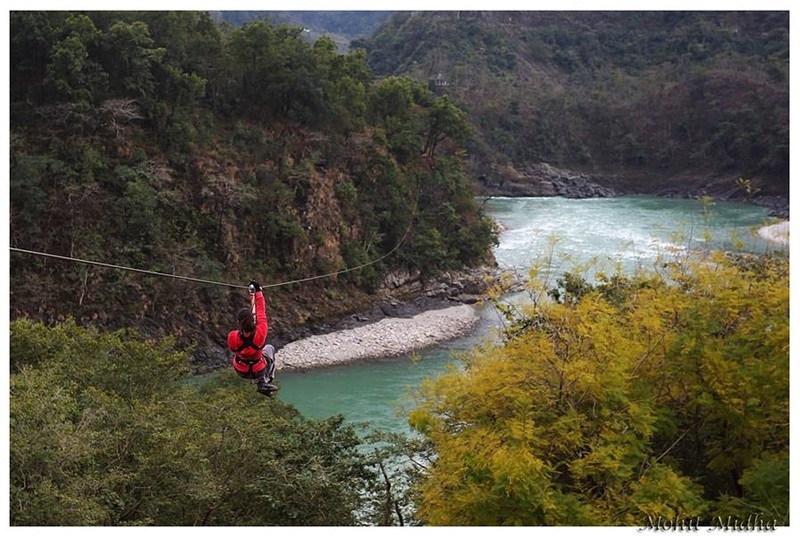 Two of India's most experienced and professional Adventure Activity providers (Snow Leopard Adventures & Flying Fox) have joined forces to produce a unique Flying Fox experience in India's adventure capital - upstream of Rishikesh. 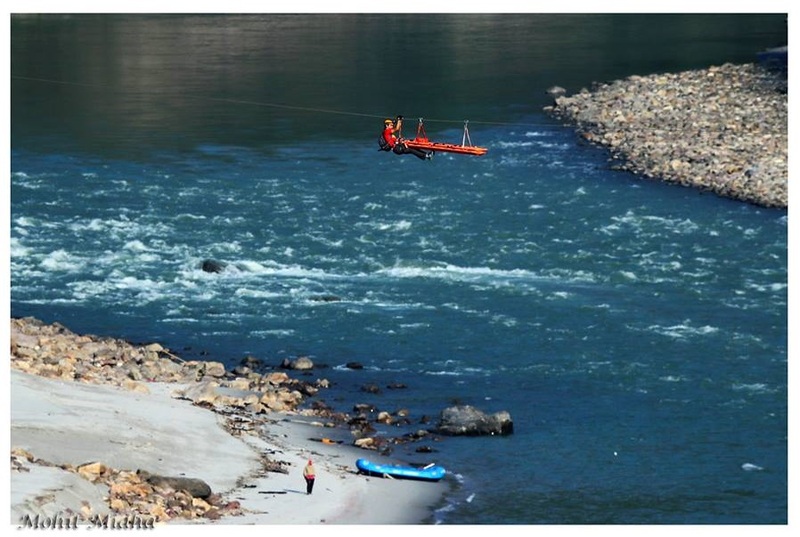 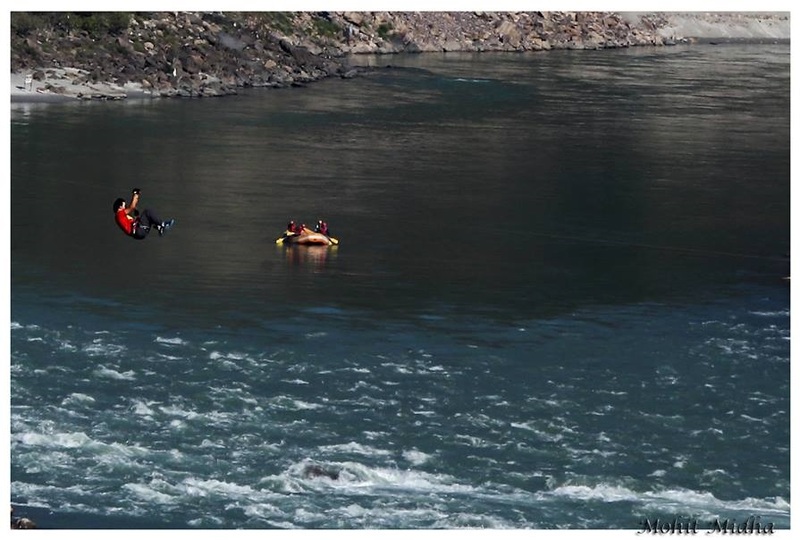 An experience that includes two 350+m flights of up to 70m above and over India's most sacred river - the Ganges. 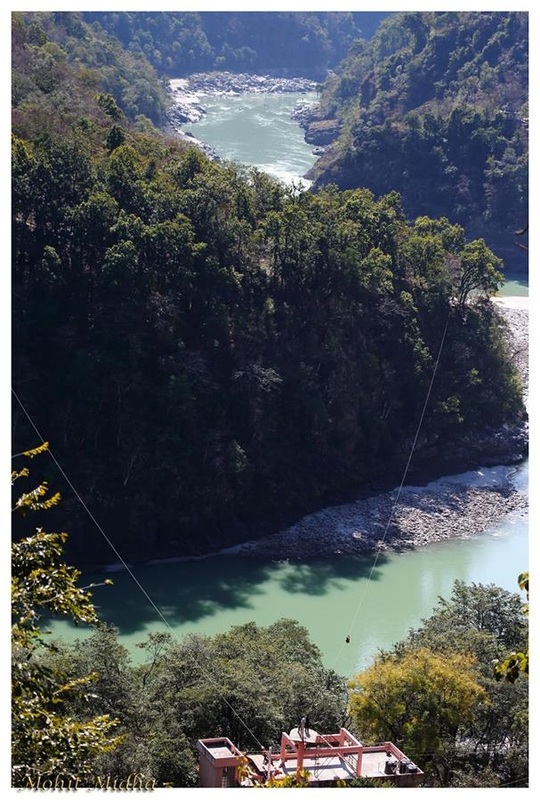 The 'out and back' tour is both compact and expansive, permitting a close and shared experience with friends and family whilst at the same time exposing participants to the wide expanse and vista of a young, rapid laced and vibrant himalayan valley. 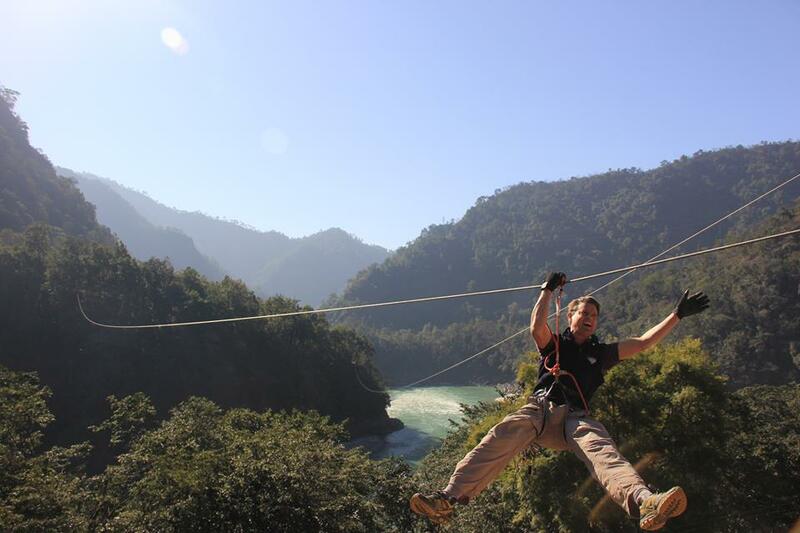 This zipline tour boasts it all - you will soar like a Crested Serpent Eagle over building tops, a mountain highway, powerlines, beaches, a sacred river, rapids, natural escarpments and fellow adventure seekers. 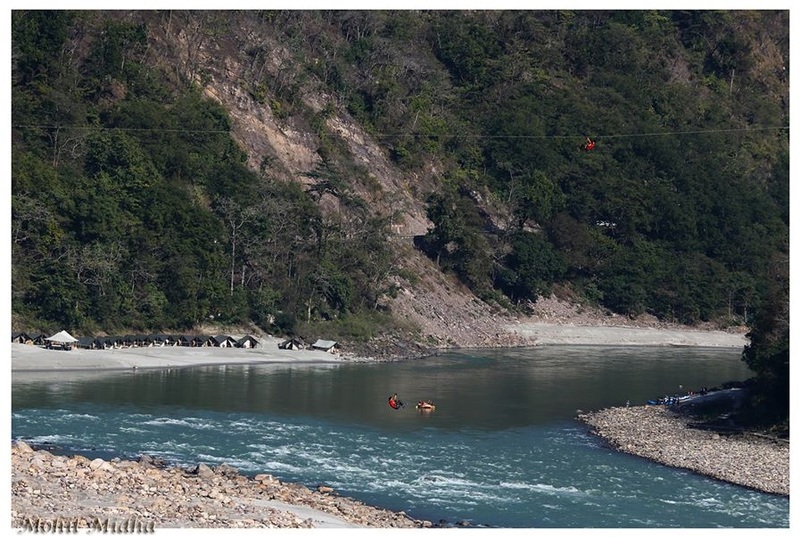 Images credited to Mohit Midha (www.wildlywise.com) - where indicated.